LeatherWorld is a furniture retail outlet and design company operating since 1st of December 1994 with an intention to meet the need for genuine furniture in the Nigerian market. Having partnerships with five top Italian luxury brands, this quality furniture retail outlet are specialists in the retail of exquisite furnitures that ooze of quality. LeatherWorld have classic show rooms in really strategic locations in Lagos (Ikeja, Ikoyi, and Lekki Phase 1), Abuja and Calabar. Its a recommended place to get quality furniture and accessories for your money's worth, that will eventually add a spark to the quality of your interior design. 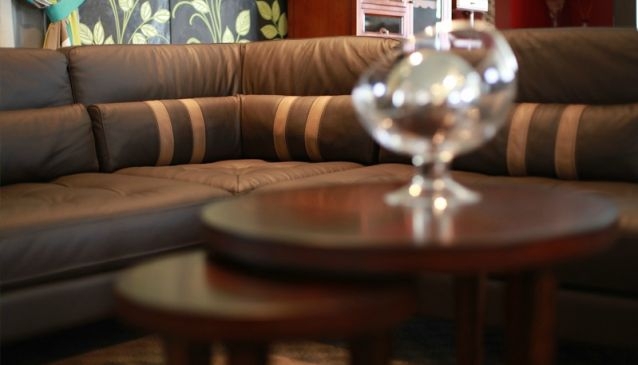 There is also a top class interior design consultancy outfit managed by LeatherWorld called Studio Lounge offering interior solutions for offices, homes, airports etc.Getting your furnitures from Leatherworld will never be a bad idea.